Comments: Samuel Wasson (Nee: ) | Lemont PA United States | 1851-1900 | Comments: Samuel Wasson, 1817 - 1885. Son of John Wasson and Mary Jack. Brother of John U., George, Cyrus, Elanor, and Sushannah. Husband of Magdalena Shuey. 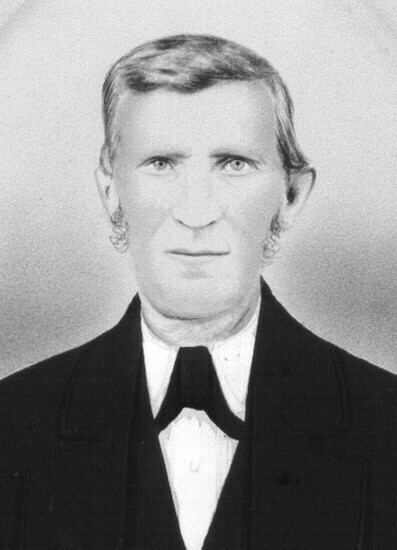 Father of William H., John C., Joseph H., Alfred, Mary, Jane, and Fanny.